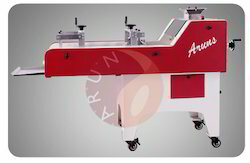 We are a leading Manufacturer of mini moulder and maxi moulder from Coimbatore, India. We manufacture our range using premium quality raw material and our products are in accordance with the latest industry standards and needs of our clients Moulding of dough for brand preparation. 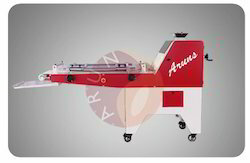 For the diverse requirements of our clients we are involved in offering an extensive range of Maxi Moulder.